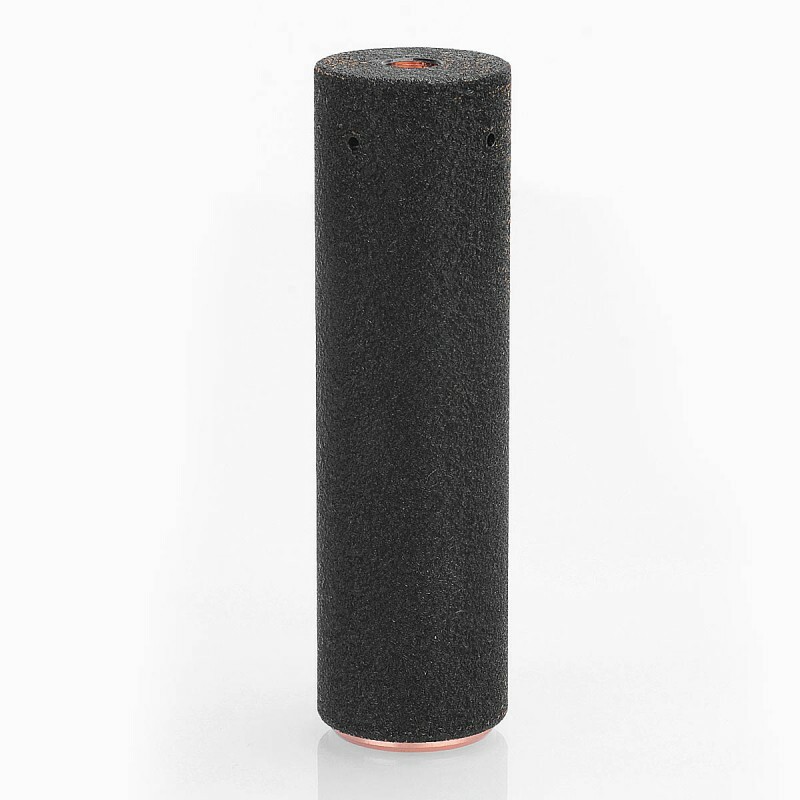 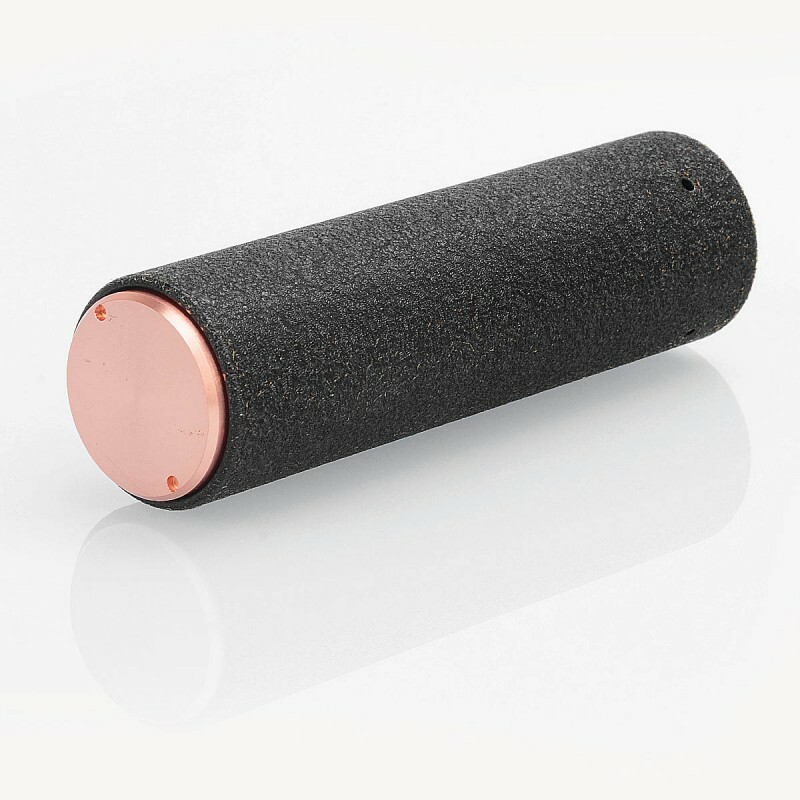 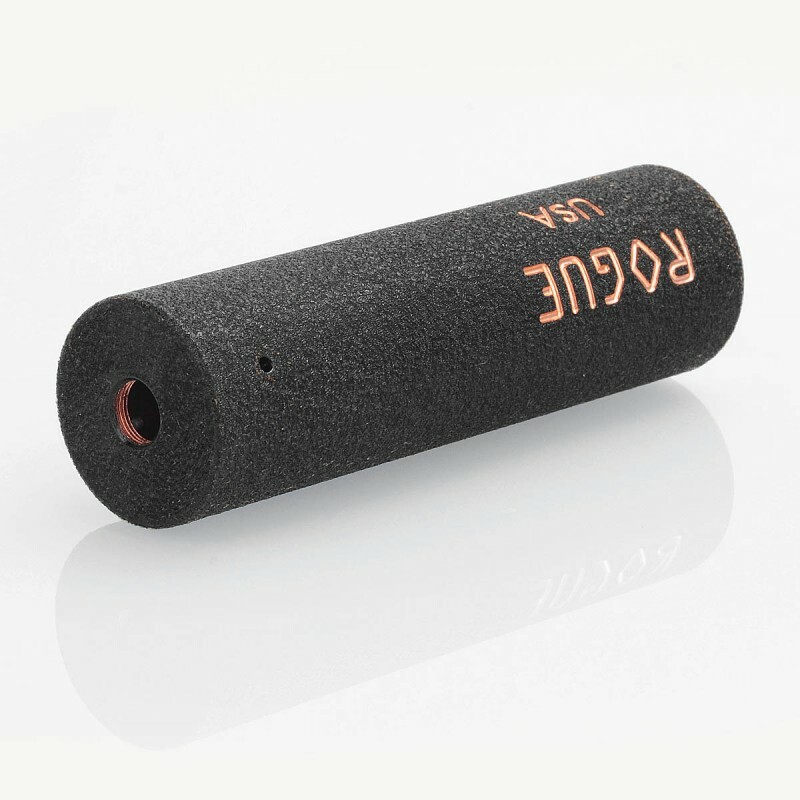 The Rogue Style Mechanical Mod is constructed from copper in 25mm diameter. 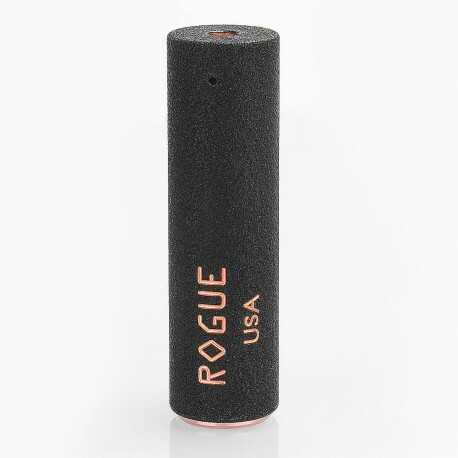 It is powered by a single 18650 battery (not included). 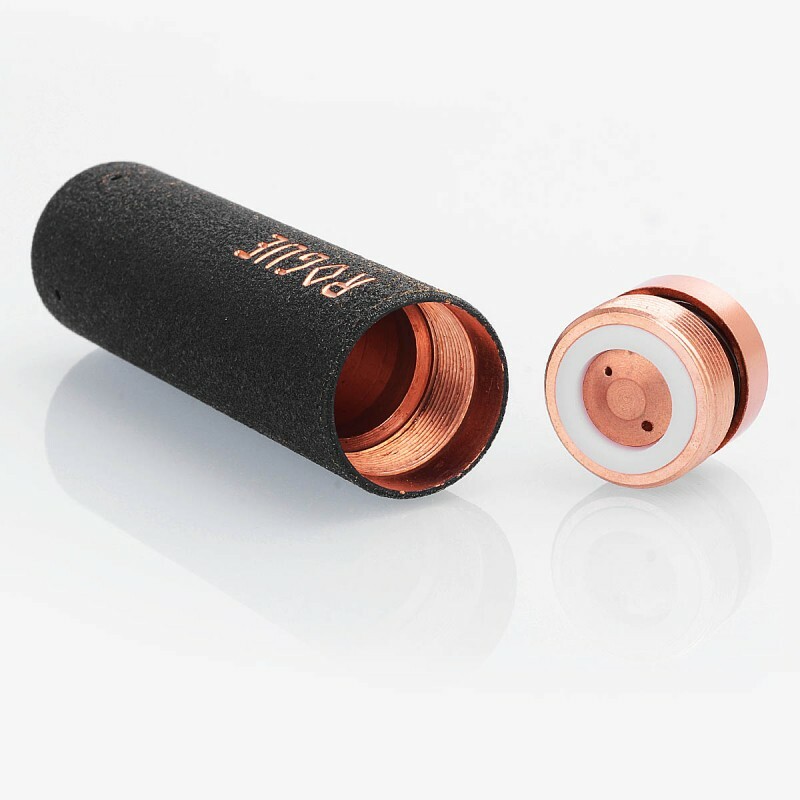 It features hybrid connection, side venting holes and spring fire button.